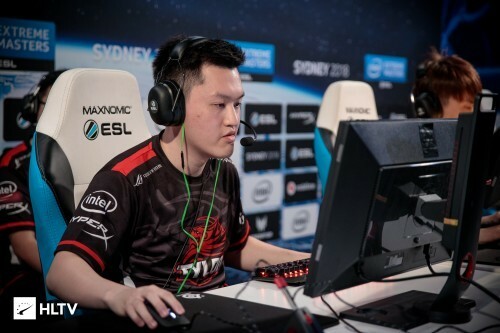 As the top six teams advance from the Group stage, the IEM Sydney tournament has already thrown a few surprises at us. Tyloo and Renegades have surprised everyone with their amazing performance so far. At the same time, SK Gaming and Cloud9 were unable to secure a playoff berth in what is a huge disappointment for their fans. 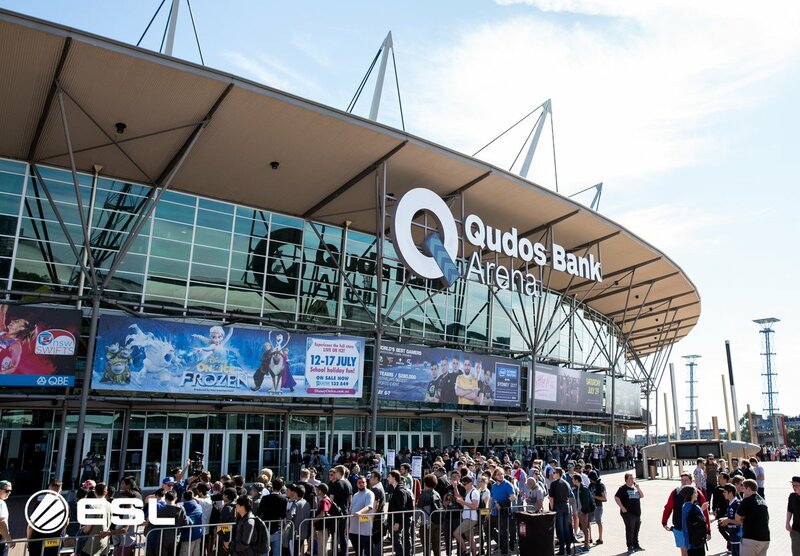 The IEM Sydney 2018 playoffs will be held at the Qudos Bank Arena with the team placing first receiving a prize money of $100,000. This tournament is seen as an important event since it will basically show us the true standings of the teams a few months prior to the London Major. 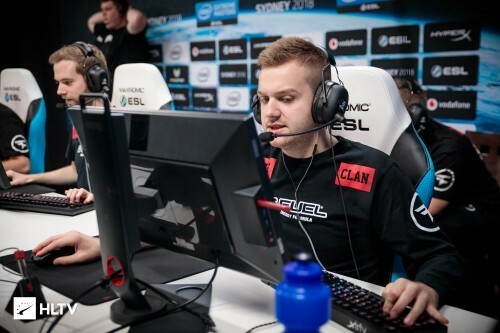 The Danish team has once again asserted their dominance in the CS GO scene with an almost clean record at IEM Sydney 2018. It’s an ‘almost clean record’ because they were almost on the verge of losing their opening match against NRG. The match on Overpass went into Overtime, but Astralis held their nerves to secure their victory over the North American roster. The Astralis team is extremely clinical in their playstyle. Their synergy on the Terrorist side is evident in their execution and movement across the map. While they do make confident and individual plays at times, these are calculated risks. Coupled with the accurate firepower on the roster, the Danes create the advantage for themselves. The team is one of the best teams on Overpass at present. Overpass is considered as one of the best maps currently in the map pool. Astralis have a very aggressive T side which cripples the CT economy. Their muscle memory along with the multiple fakes often throw their opponents off-guard. Valve’s recent decision to change the active duty map pool has benefited Astralis the most. Cobblestone was one of the weakest maps in the Astralis map pool. Valve removed Cobblestone and added Dust to the active duty map pool. Astralis probably became the only team to be strong on all of the playable maps. 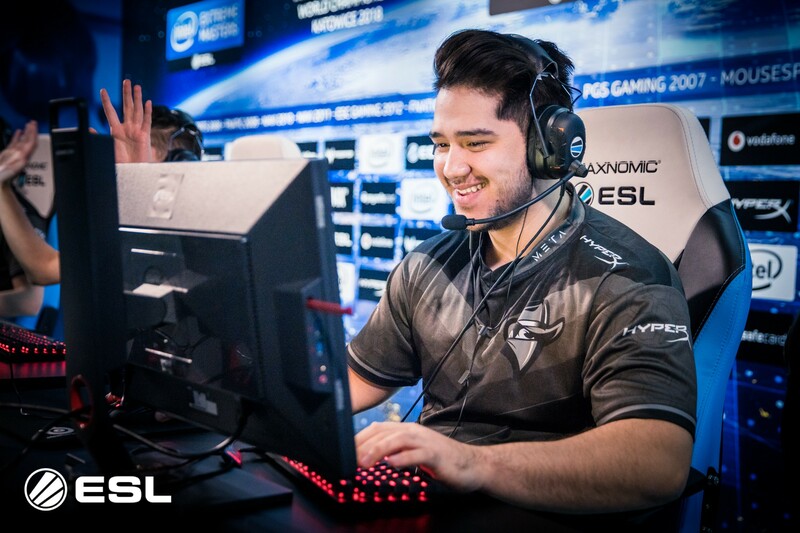 They are currently the favorites to win IEM Sydney 2018. No one expected Tyloo to reach the playoffs, much less the semifinals at such a big event. The Chinese roster has seen several changes over the past few years. Tyloo brought on BnTet last year on their active roster. This year, they added Xaccurate to the roster. The team is now a mixed roster comprising of two Indonesian players and three Chinese players. There were a lot of speculations about the team’s ability to communicate effectively with each other. Being a low ranked team, this was seen as a bad move since communication is integral to a team’s improvement. But Tyloo has integrated the two new players into their classic and aggressive style of gameplay. The upgrade in firepower definitely helps the team as they execute some really interesting tactics. The aggressive playstyle has caught a lot of teams unawares in this tournament. However, they have also shown us a passive approach to the game. The correct mix of passive-aggressive gameplay is what makes Tyloo very unpredictable. 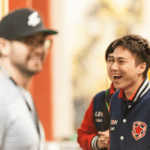 Tyloo faced off against Cloud9 and SK Gaming, the two best North American teams en route to making it to the semifinals. BnTet is the MVP on the roster as he has helped Tyloo out of difficult situations. He is also the In-Game Leader for the team and is responsible for most of their tactics. Over the course of the past year, they have been helped by stalwarts such as Peacemaker on the coaching role. Tyloo is already waiting in the semifinals and will face the winner of Fnatic and Faze Clan. Regardless of the final result, Tyloo has definitely earned a lot of fans for themselves. Fnatic retained their roster after two surprising victories early in 2018. 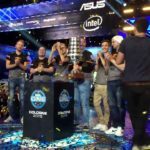 Their wins at WESG 2017 ( played in 2018 ) and IEM Katowice 2018 convinced them to keep Golden on the roster. However, post these few victories, the Fnatic results have been surprisingly mediocre. They did reach the semi-finals at Dreamhack Marseilles, but that was the result of very weak group stage opponents and facing off against NIP in the quarterfinals. They have not faced off against strong teams and their performance otherwise does not inspire confidence in the Swedish team. Golden is having a very weak time so far at IEM Sydney 2018. His KDA is -21 across three matches, which is the lowest on Fnatic. He is the In-game Leader and brings a lot more to the team than just his firepower. But when he falters, the rest of the team does not seem to be able to pick up the slack. The quarterfinals will probably be the end of the road for the Swedes as they are up against a dominant Faze Clan. 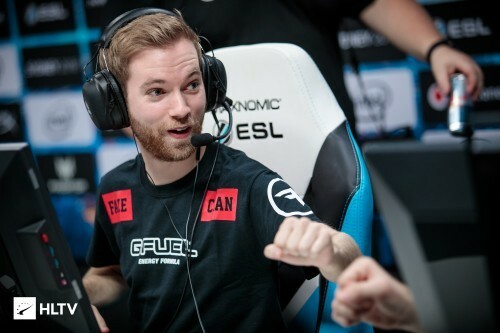 Faze Clan includes Xizt on the roster now, But can they reach the finals? The hugely successful International roster has always been a team near the top of the rankings. Their new roster, however, which sees Xizt on the team instead of Olofmeister might not have the same impact. For the most part, Xizt has actually put up strong numbers at IEM Sydney 2018. He has been holding out on his own and is definitely not dragging the team down as many fans would have believed. His communication with the team is on par and that is one of the reasons for the quick integration into the Faze Clan roster. Xizt will be very useful as Faze prepare themselves for Fnatic who is their opponent in the quarterfinals. His insight into Fnatic’s playstyle and map movement will be crucial. 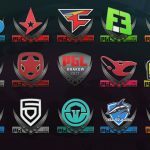 Faze is one the dominant teams in Counter-Strike. But their failure to win the finals at ELeague Boston definitely set them back by quite a bit. The Faze Clan roster needs the time to recoup and prepare themselves for this tournament. They have a relatively easy path to the finals as they have to face Fnatic fist and then Tyloo if they win against Fnatic. We expect Faze to be able to reach the finals of IEM Sydney 2018. The Mousesports team is the dark horse of the tournament. They have the potential and have shown us in the past that they can defeat the best teams in the scene. But the Mousesports roster has not always been the most consistent in terms of their performance. 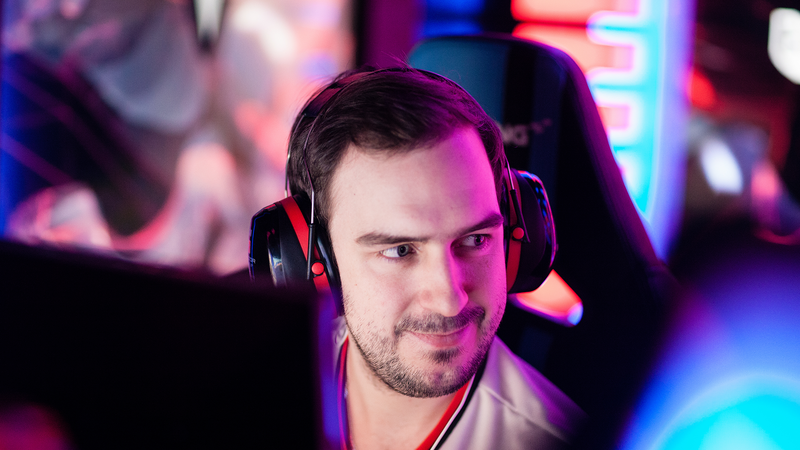 With Dust 2 added to the amp pool, it is going to be extremely interesting as Mouz is one of the few teams that are very good on Dust 2. Remember teams only got 4-5 days before IEM Sydney 2018 to practice Dust 2. So not all of the teams are well equipped to play on the map. Mousesports is really strong on Nuke, Mirage, and Train. Since Overpass is a common veto for the team, this does put them in an advantage against certain teams such as Astralis. However, Mouz will have to be accurate with their gameplay and probably much better than they have so far in this tournament. Their first match is against Renegades and if they win that, they will face off against Astralis. It is going to be an extremely difficult route but not an impossible one for the team. Renegades received all the support they could potentially receive from the home crowd. A good performance by the Australian roster couple with poor performances by an easy route puts them in the quarterfinals at the tournament. Their first match was against Order, another Australian team with much less international experience and definitely inferior when it comes to the Renegades roster. But their real surprise victory was against Faze Clan whom they defeated 2-1 in the Bo3 series. The final match on Inferno was an extremely close match and Renegades managed to win it 25-22. However, when we look at the veto, it does seem that Karrigan over-thought the veto and allowed Faze to play on a relatively weaker map. Ofcourse they are still the better team and should not have lost the series, however choosing the weaker map definitely hurt the team. We don’t expect Renegades to make it further in the tournament as we get into the serious end of the event. Their first match in the playoffs will be against Mousesports, a team which looks menacing right now. The IEM Sydney playoffs continue tomorrow and the top teams will be playing for the glory and the cash prize. As we head into the final few days of the tournament, the top teams are clearly becoming evident. 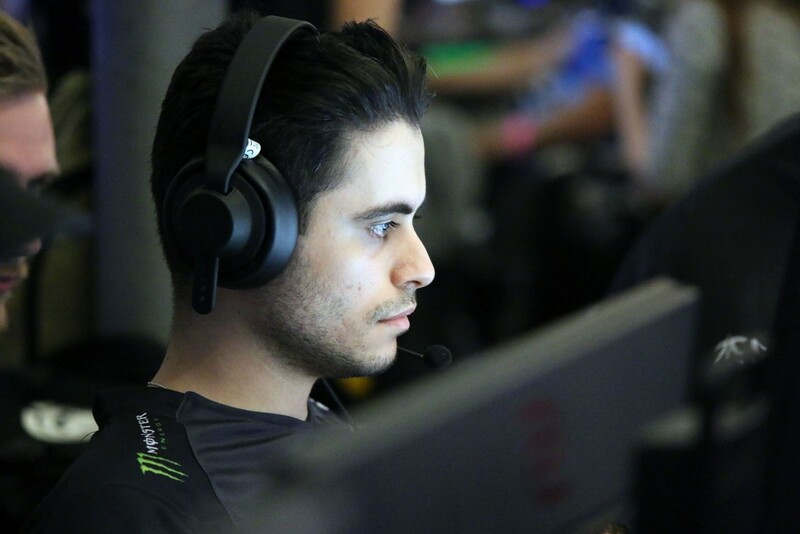 The recent bout of roster changes has affected certain teams such as SK Gaming negatively. But Astralis retain their top position and this tournament will be a true test for the Danes. 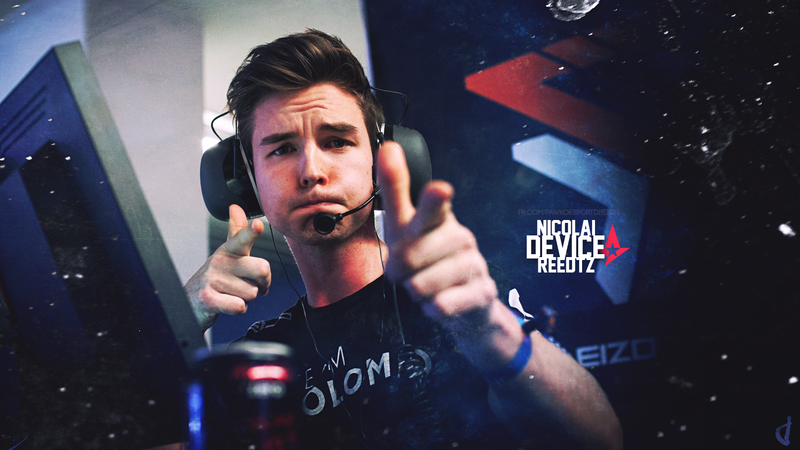 They face stiff competition from the likes of Mousesports and Faze Clan. You can catch all the action live tomorrow at 15:00 AEST (7 am CEST ) on Twitch.